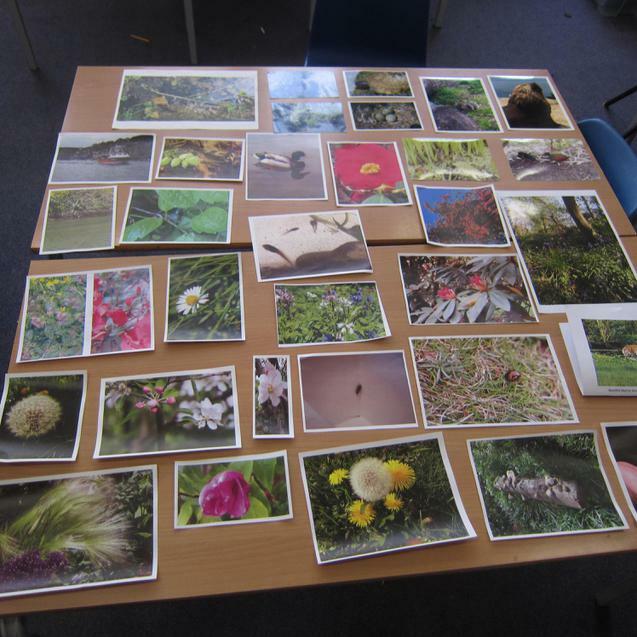 After children in Sefton Park Eco Council gave an assembly on wildlife conservation, they set the school a wildlife photography competition during the Easter holiday. 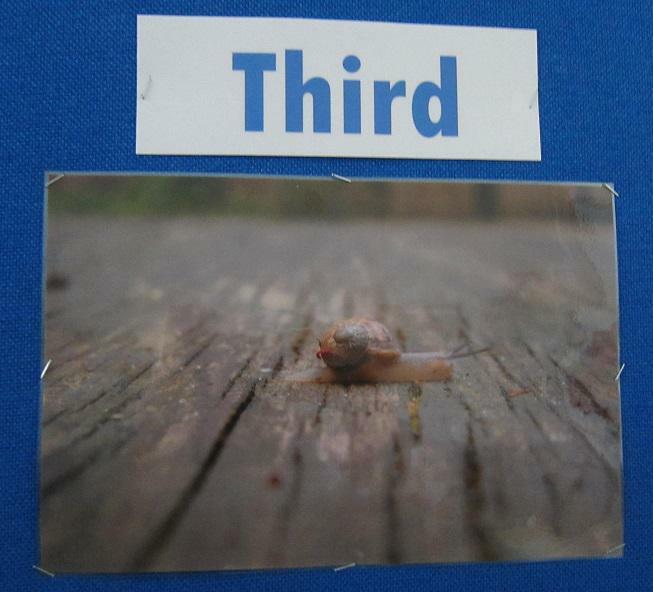 Children were encouraged to take photographs of any aspect of wildlife and had until Monday 8 May to submit up to two photographs. 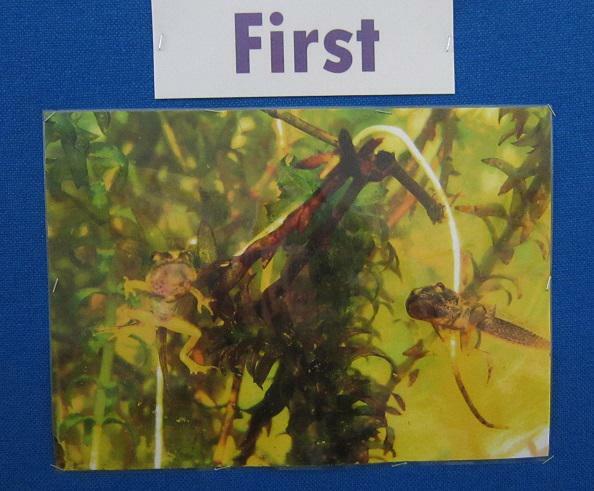 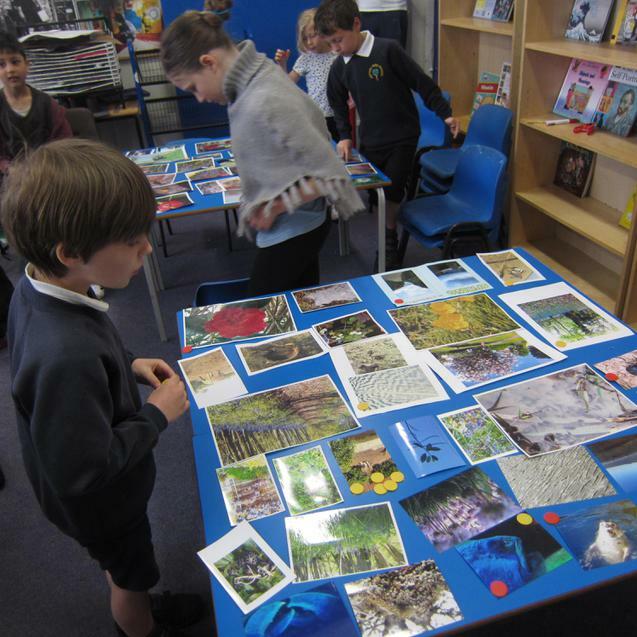 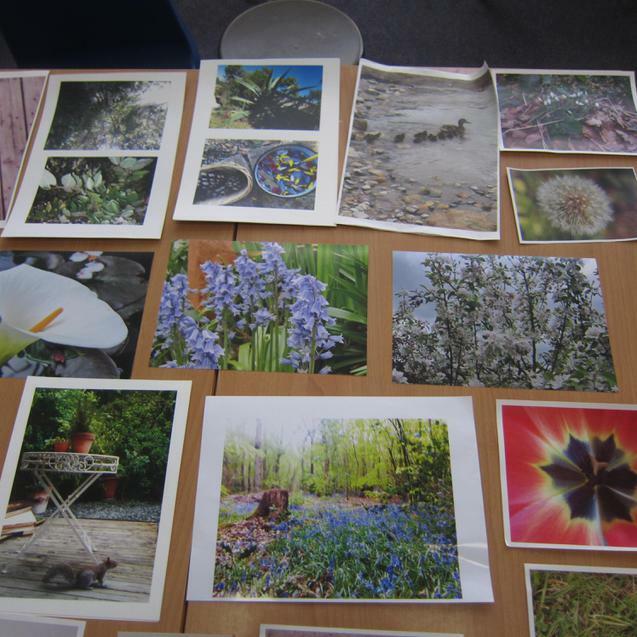 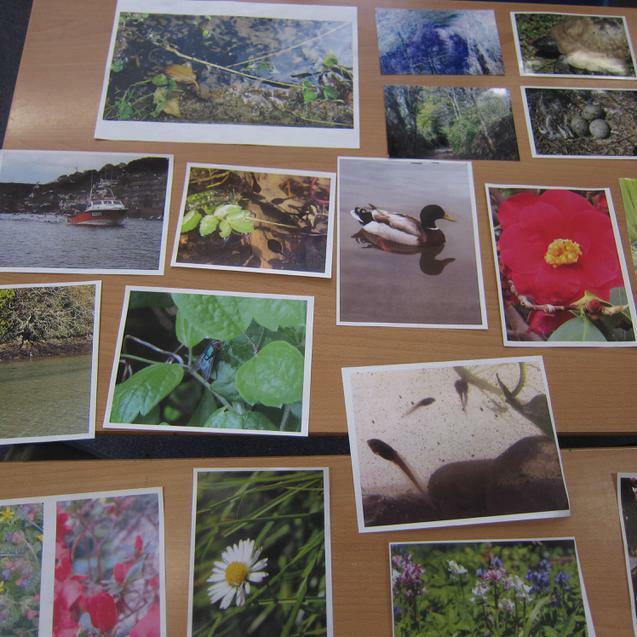 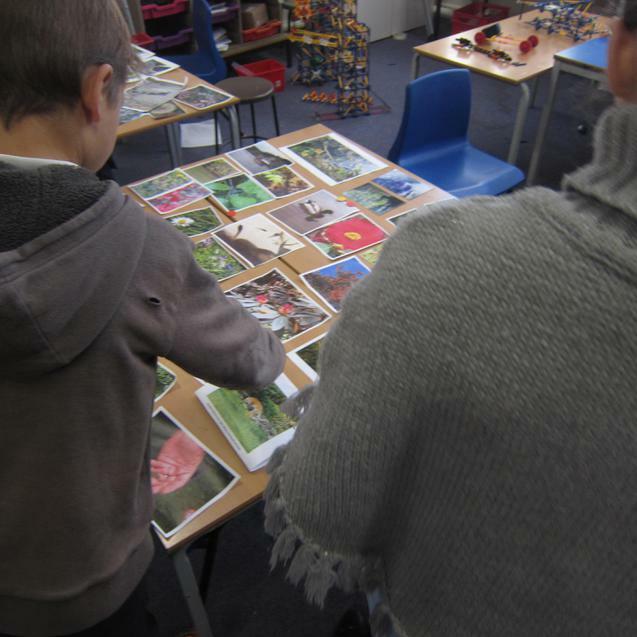 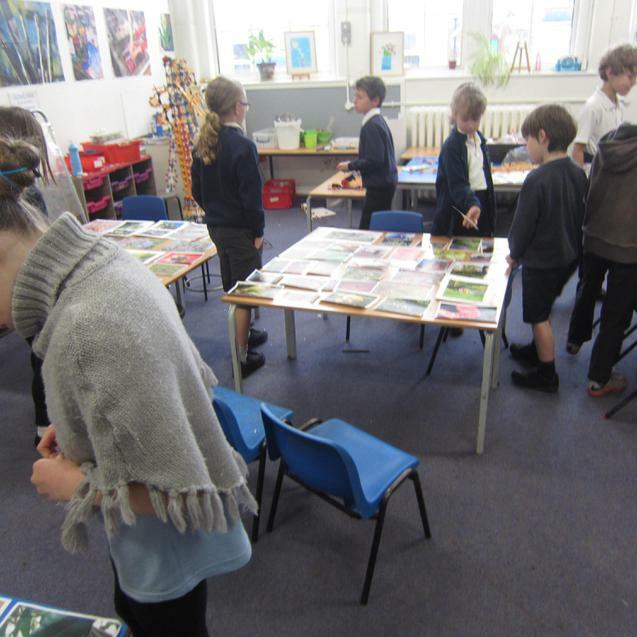 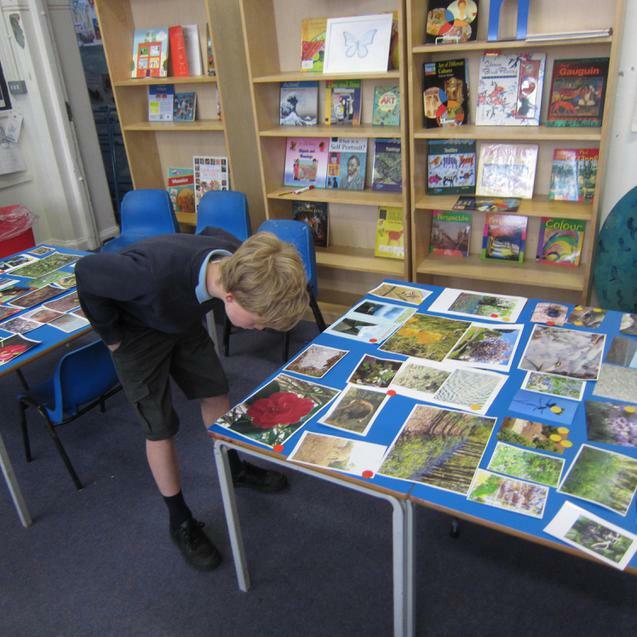 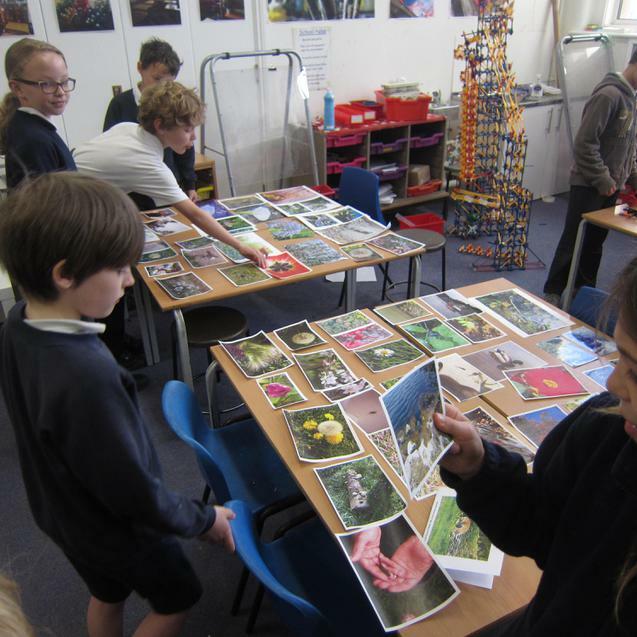 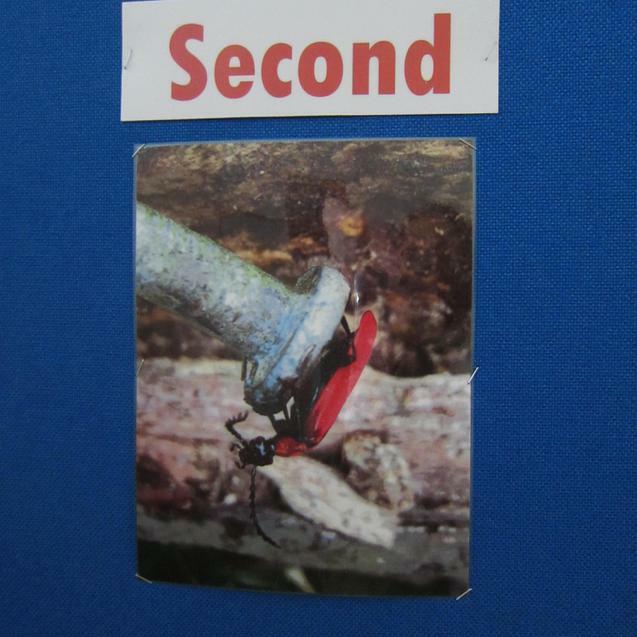 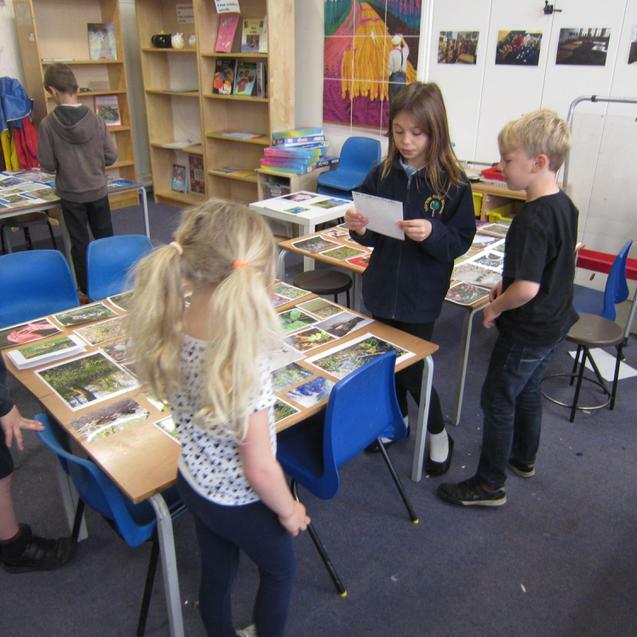 The photographs were judged by Sefton Park’s Eco Councillors, representatives from each class across the school who meet regularly to consider environmental issues. 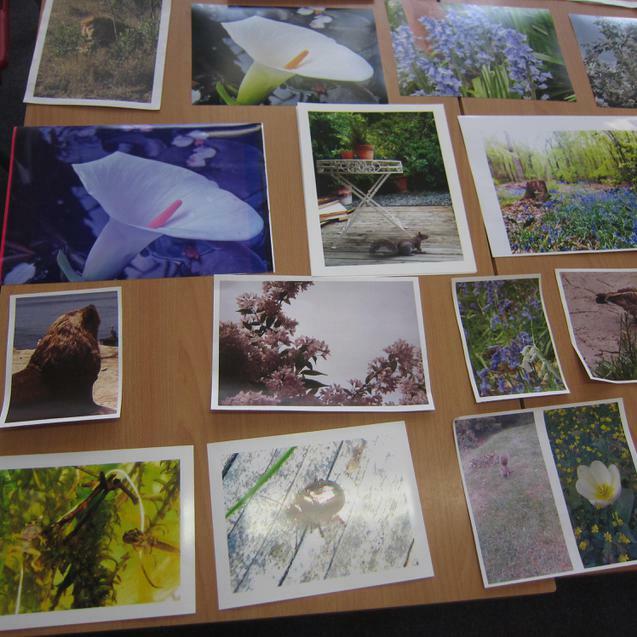 The winners were announced on Friday 12 May and the photos are now on display at school for children, staff and parents to enjoy. 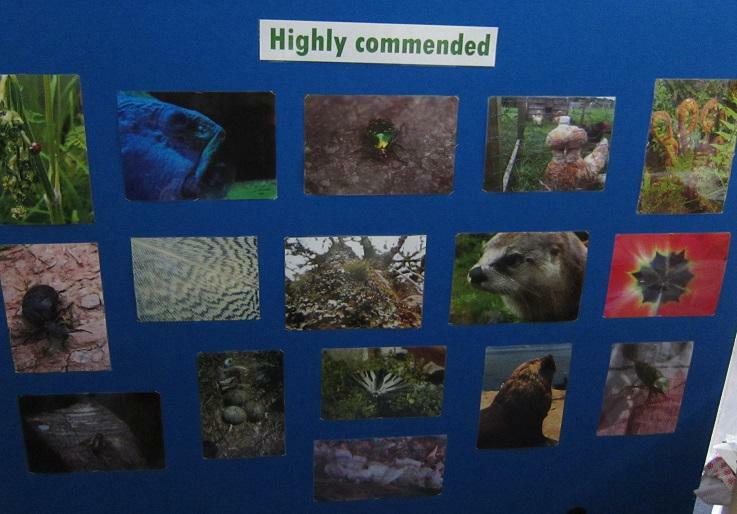 Sixty five photos received commendations, sixteen were highly commended, and the photos in first, second and third place won hand-knitted owls. 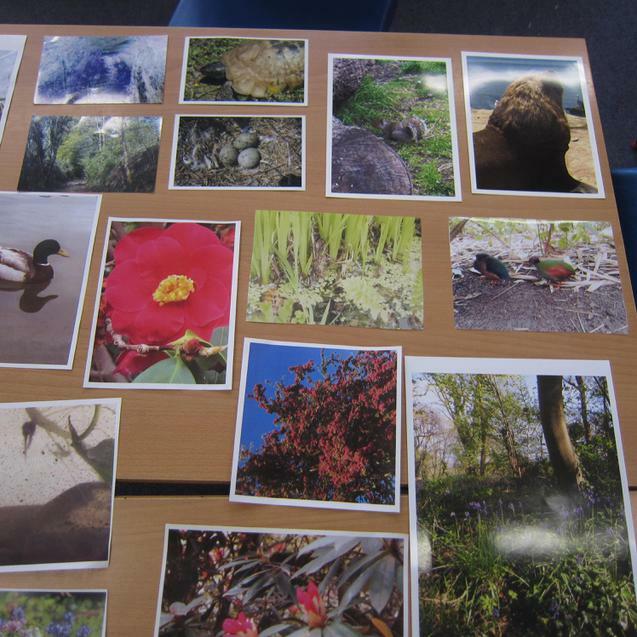 Mr Smith hopes to do some follow up wildlife photography with children around local areas, such as Trooper’s Hill. 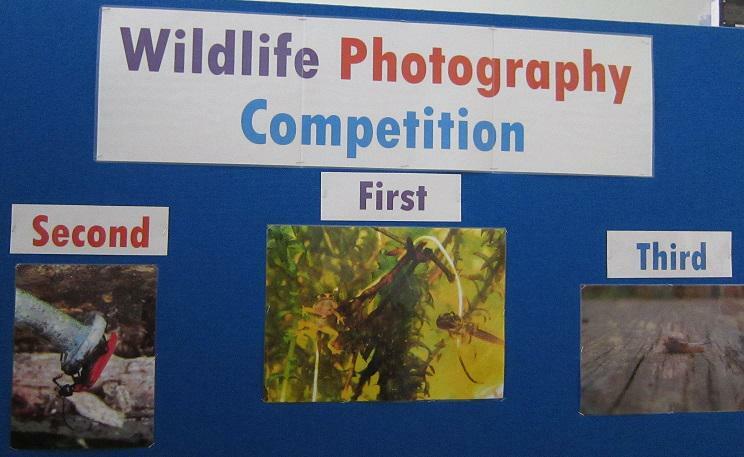 He also hopes to work with the Eco Council to make the wildlife photography competition an annual event.